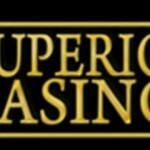 The Superior Casino is truly a superior in its field. 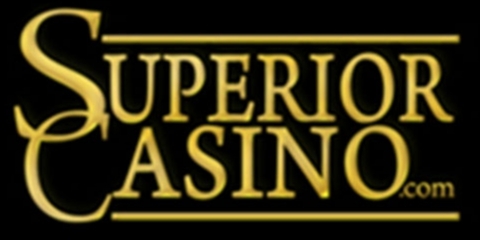 It is a regally licensed online casino in Curacao offering great services to its customers. It is part of Nazca Technologies Limited and is powered by Rival Software that has brought revolution to the gaming field. They are kings in their field of online gaming. They have a well-trained professional and friendly player support team, which is readily available to offer assistance in 24 hours a day 7 days a week. They are greatly concerned with the player’s security and they maintain privacy and confidentiality at the top most. The casino supports a number of languages, which includes Swedish, Portuguese, German, Italian, Spanish, French and English. Free cash offer of £/€/$ 5000 which is offered in five welcome Bonus and which comes hand-in with weekly newsletters. Cash back rewards and free chips 3 times a week throughout the year. They offer numerous royalty rewards, which include Wednesday happy hour, Sunday Freebie Mania, Monday-Cash-Back and Superior-Points royalty reward. 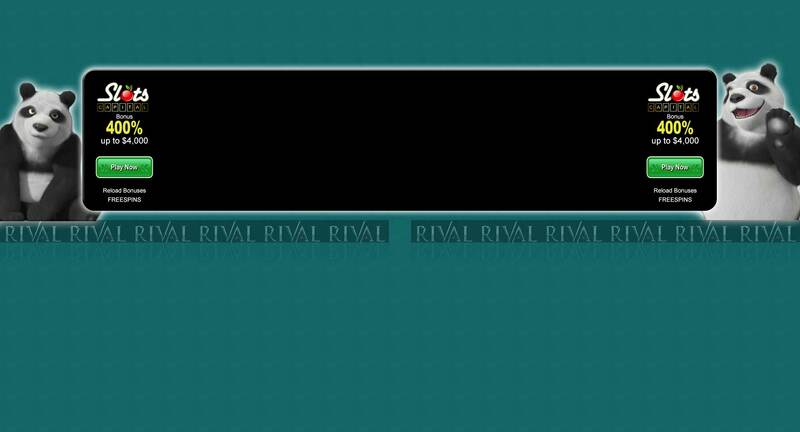 The four royalty rewards have different offers and incentives. The casino has a big number of games to choose from depending on one’s taste. They have table games ( with games such as American Roulette, Blackjack, and European Roulette), 3 reel slots (with games such as surf paradise, red white and blue, free market, bust-a-vault, milk the cash and many others) and 5 reel slots (with games such as Love & Money, Jolly Rogers jackpot, Vintage Vegas, Leonardo’s Loot among many others). The games are in clear sound and excellent graphic that gives an unforgettable gaming experience. It is easy to get started, one just has to visit the casino’s website and choose the play method he prefers. One can play either online via the casino’s flash player or via their downloadable version. Creating an account is easy and one just has to follow the few given steps and finally log in to make a deposit. The deposit methods allowed by the casino are easy, safe and secure to make. The casino accepts a variety of currencies including Australian Dollars, Sterling Pounds, South African Rand, Euros and US Dollars. For deposits, they accept several deposit methods, which include, Click2Pay, Ukash Voucher, ClickandBuy, PaySafeCard, ECO, Skrill, Neteller, Visa and MasterCard. For withdrawal, one can make withdrawal via a number of methods. These methods are quick, safe and secure to transact. Withdrawal methods include Click to Pay, Skrill, ECO Account, eWalletExpress, and for Euros, one can use the card he/she deposited. The casino strictly prohibits United States residents from playing.